Salam to all my dear friends. I come here to tell you a tip about Google Chrome. Google Chrome is largest browser in the world. Most of people use chrome for browsing. It is very fast and efficient browser and that,s why i use Google Chrome. I want to tell you an interesting thing that there is no compatible disk of Google Chrome available in market. 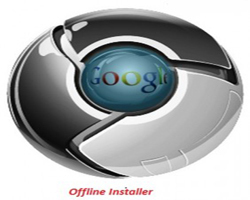 Most of people ask me that how to install Google Chrome offline. 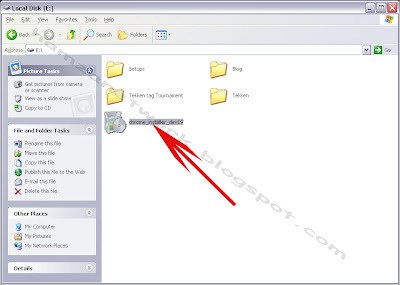 You all know that Google Chrome does not install offline and to install Google Chrome, you have to an internet connection.Now i have a solution for this problem. 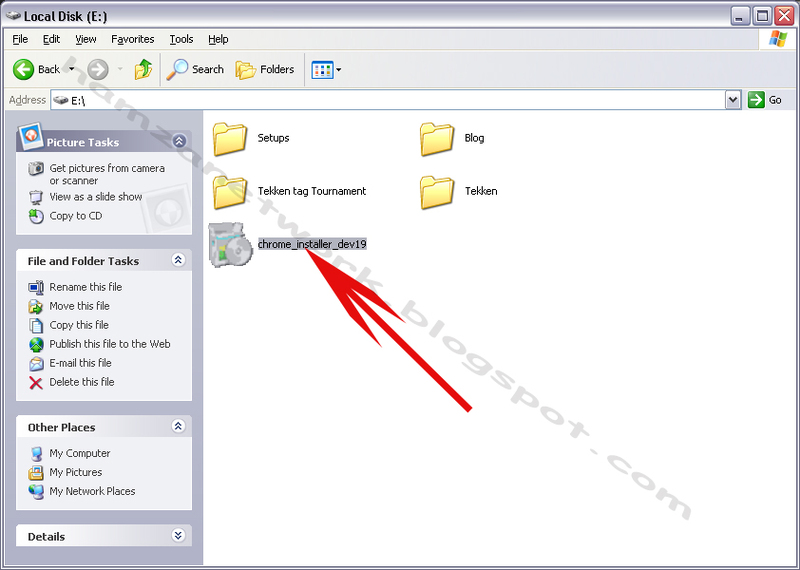 Today, i will tell you that how to install Google Chrome web browser offline. It is very simple and you will get it in seconds. 2. I prefer you to download Google Chrome from first US-Dev 20 server. Size of your downloaded file will 26 MB. 3. 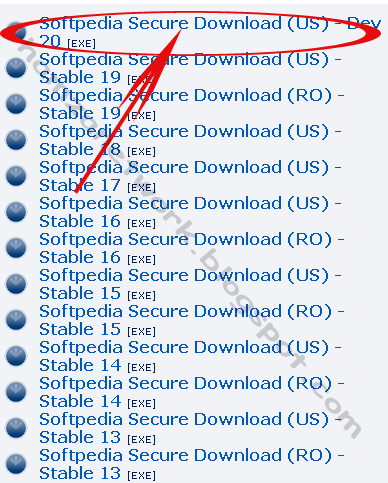 After Downloading, Double Click on Installation icon. When you will double click on icon, nothing will happen and your Chrome browser will automatically install after few seconds and it,s shortcut will show on your desktop. 4. You have done everything. But i have one question, does this offline installer make google chrome auto update crash? I think that there is no difference between Google chrome online installer and Offline installer. So when you don,t shutdown your chrome properly then "Google chrome has crashed" error will appear whether Your browser is online or offline. Google chrome is very nice i love it more than Opera.